﻿ When should the Christmas decorations be taken down? When should the Christmas decorations be taken down? Decking the house in baubles, holly and Christmas decorations is a central part of the festive season's celebrations, but as Epiphany approaches it is time to take the decorations down again. We've all heard of the 12 days of Christmas well that's a good guide to throwing out the tree. The 12th Day of Christmas falls on the 6th January and this date marks Epiphany the official end of the festive season and since the Victorian era it's been the date to remove your decorations. 12th night is so called because it was traditionally a 12 day celebration starting on the 25th December. Epiphany is the day when the three wise men bearing gifts visited baby Jesus, Mary and Joseph in Bethlehem. Is it unlucky to keep the tree up after 12th Night? Ancient legend tells us that tree spirits live in your Christmas tree and the holly and ivy during the festive season for shelter during the winter. Once this period has passed they must be released back into the wild from where they came from. People need to take out their trees and release the spirits because if not then the greenery will not grow back in the spring and will lead to agricultural problems and food shortages. Some people take their trees down early to avoid encountering bad luck. Other traditions say that if you take your tree down early then the three wise men will not be able to find their way because the star of Bethlehem (the fairy lights) guides them to baby Jesus. Another tradition is that you take your Christmas tree down before the bell tolls at midnight on New Year's Eve. If you don't take it down then you will be dragging your baggage into the New Year. If for some reason you do not remove your decorations on 12th night then tradition says that they should stay up all year as it would be unlucky to take them down after. Until the 19th Century people would keep their decorations up until February 2nd which is Candlemas Day. When should my Christmas tree go up? 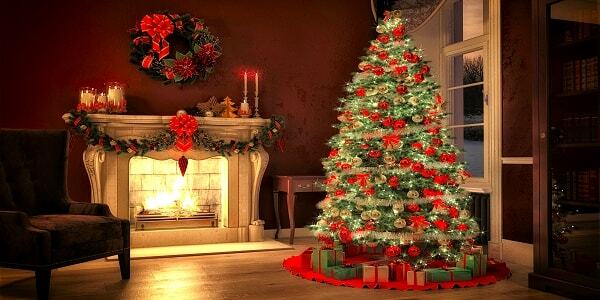 Ok so we have looked at when the Christmas tree should be taken down but what about when it should be put up? 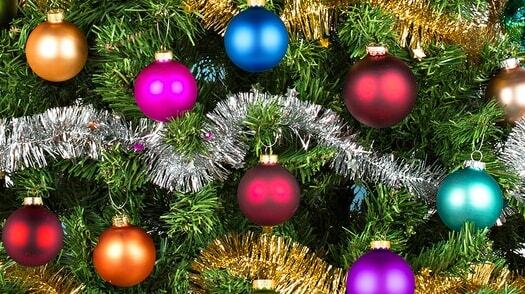 If you lived way back in Roman times it's believed that the tree wasn't put up until midday on Christmas Eve. These days most people like to put up their trees and decorations at the start of Advent. In the Western Christian calendar, Advent begins on the third Sunday before Christmas. In Eastern Orthodox churches, which follow the Julian calendar, Advent begins on November 15 and lasts for 40 days. In the United States, many people put their trees up right after Thanksgiving. How much does the 12 days of Christmas actually cost? Christmas Markets what are they all about? So what is Boxing Day all about? All you ever wanted to know about New Year's Day.